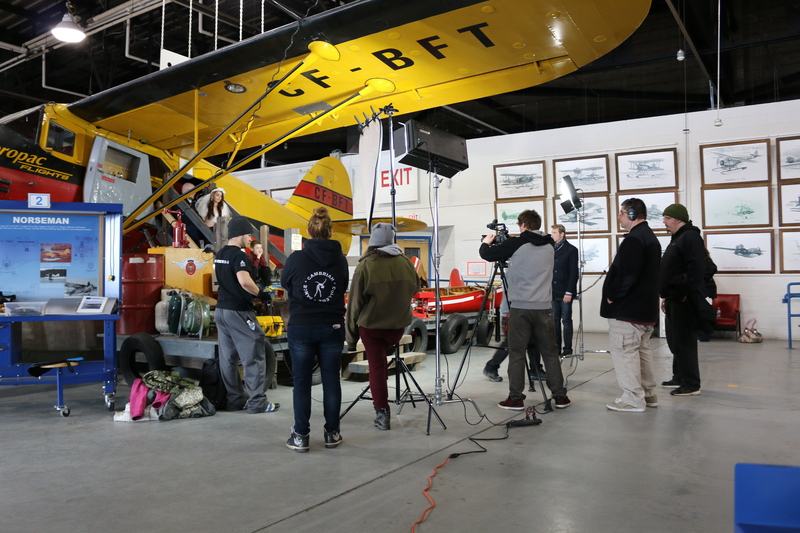 Back in 2013 Sault College opened its very first film production program. The program covers the entire filmmaking process from idea development and scripting, through production into post-production and distribution. 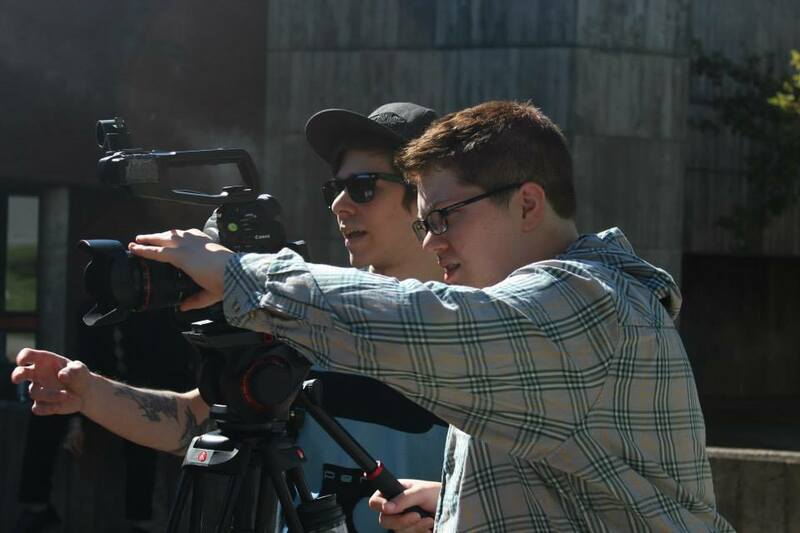 Students will focus on Producing, Directing, Screenwriting, Cinematography, Editing and Sound work. The program is a 2 year diploma program. I (Jennifer Mathewson) was fortunate enough to have the opportunity to be a part of the first class in the program. Upon graduation I had a portfolio that included a television series pitch package, as well as numerous short films and short film scripts. I also graduated with 5 feature films under my belt (well the opportunity to intern on a production is not a guarantee I was fortunate that I had that chance.) Many of my fellow graduates had credits under their belt on full feature films upon graduation. We also left with more knowledge and understanding of the film industry. There are many talented students coming out of the program. Many have ventured away from the Sault to take on jobs in Toronto, and Vancouver. Soo Films is proud to partner with Sault College Digital Film Production Program. In order to showcase some of the talent that is coming from this amazing program. We are currently working with students to obtain some of their works. However we have two projects that are currently available for screening on the website. Sault College has also jumped on board to offer support to productions. With the creation of the Production Hub. The space is approximately 1340sqft space that features 4 locking offices and 4 Open spaces. The Hub is furnished with tables and chairs and rolling office shelves. The Hub had a bathroom as well a kitchenette with microwave and Bar Fridge.